Lok Sabha Elections 2009 dates have been announced and the voting will be taking place in 5 phases. 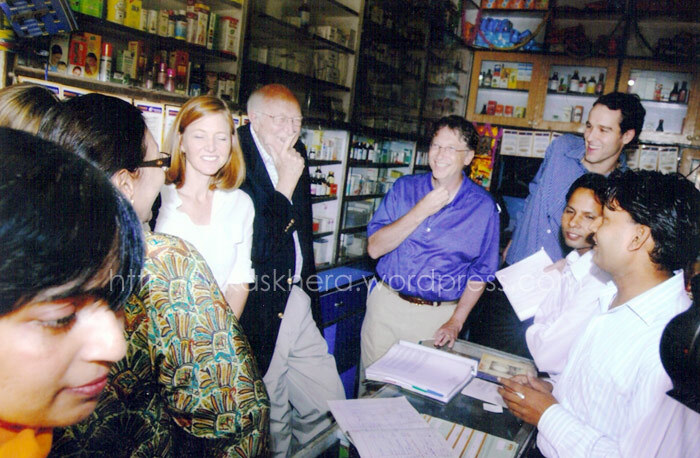 Bill Gates (Founder and chairman of Microsoft Corp.) visited India recently. 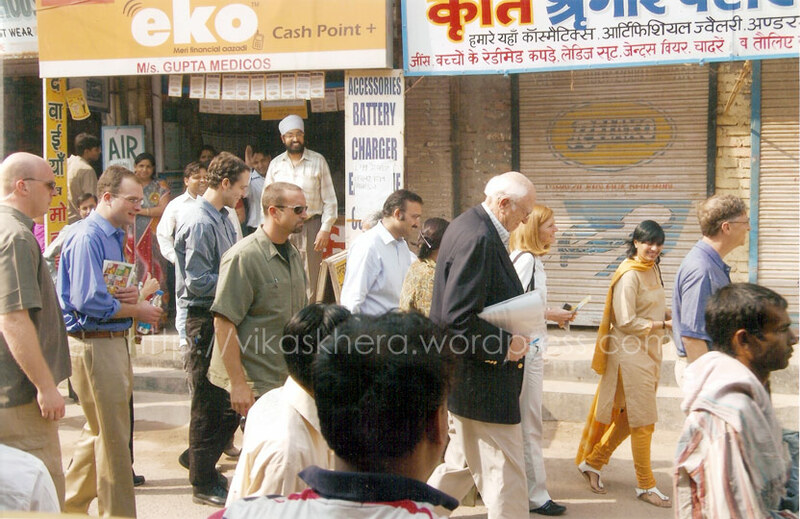 Although his visit was described as personal, But on Tuesday 4th November, 2008, he paid a surprise visit in our area Uttam Nagar which is in west Delhi. He came along with his father and two sisters. He was also accompanied by senior officials of Eko India Financial Services. He was here for the demo of a start-up mobile banking project by Eko India Financial Services Pvt. Ltd. He also took time to visit ‘Gupta Medicos’ a shop which is an ‘Eko Relationship Center’ to hear first-hand what they felt about Eko. 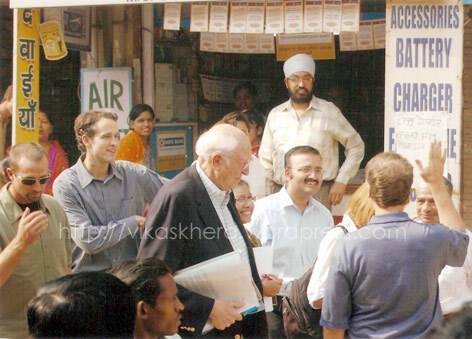 Mr. Sumit Gupta, Owner of the shop shared his experience with Mr. Gates. Sharp thinker Gates asked some question from Mr. Gupta and after keenly listening to every answer he took notes in his diary. My friend, Deepak Garg was also there during his visit. Initially, Deepak had helped Mr. Sumit Gupta to understand the Mobile and Online banking concepts when he was new to these technologies. Gates’s visit in our place shows his down to earth personality for taking the pain and time for visiting a small place like this. It was one great day for Uttam Nagar. The attacks on Saturday evening were the latest in a series of bombings in national capital leaving at least twenty people killed and over 90 injured in six serial blasts in a span of 40-50 minutes targeting busy shopping centres and markets. 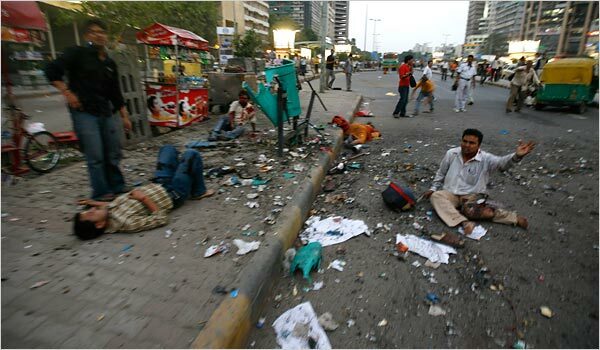 Indian Mujahideen has claimed responsibility for the blasts saying “We are terrorising you for your sins”. Two bombs exploded in Connaught Place, the heart of the city, major office and shopping centre. They were also detonated in Karol Bagh and Greater Kailash. One explosive device was defused near the high-security India Gate area. Preliminary examination of the blast site said that low intensity ammonium nitrate tied to integrated circuit had been used in almost all the serial blasts. Timer devices were used in all the blasts. 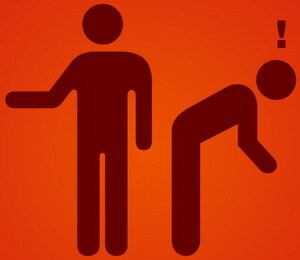 Two persons have been arrested by the police for questioning. The police says that a 12 year old boy may be able to provide clues. Delhi city authorities suspended the metro transport system and blocked mobile telephone signals in the surrounding area of the blasts. Prime Minister Manmohan Singh and Union Home Minister Shivraj Patil has condemned the blasts and appealed that people should maintain calm and social harmony and understanding. We will work hard and we will win the war on terrorism..